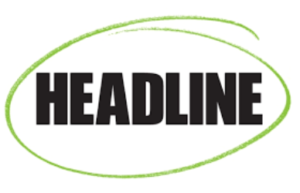 In March 2017, Headline and NOSP engaged with a team led by Dr Roddy Flynn of the Institute for Future Journalism and Media (FuJo) at the DCU School of Communications to analyse the operations of Headline. The report below outlines the findings of this review. Shine CEO and Headline Director, John Saunders, welcomed the completion of the DCU report on the operations of Headline since its inception in 2006. Shine is supportive of the positive tone of the report and takes on board the recommendations. The document below outlines Shine’s specific responses.